Qualifier Bernard Tomic stuns the tennis world on Sunday in Chengdu, China, defeating top seed Fabio Fognini 6-1, 3-6, 7-6(7) to win the fourth title of his career. Saving four match points en-route to the title, Tomic hit 12 aces, won 70 percent of his first serve points and broke serve on five occasions during the two hour and 14 minute encounter. Capping off his remarkable week, Tomic also tied his head-to-head with Fognini at 2-all. 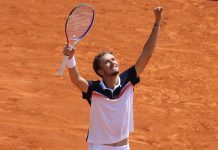 Winning 250 ATP World Tour points for his efforts, Tomic will likely rise to No. 82 in the world rankings on Monday. He current sits at No. 123. 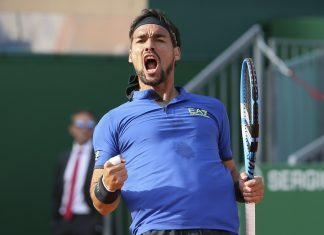 Fognini, who was in search of his fourth title this year, previously won in Sao Paulo, Bastad and Los Cabos earlier in 2018. Qualifier Yoshihito Nishioka won his maiden career title on Sunday in Shenzhen, China, dismissing Frenchman Pierre-Hugues Herbert 7-5, 2-6, 6-4. 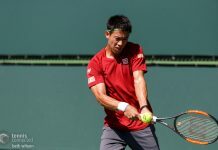 In a back-and-forth contest which took two hours and 19 minutes to complete, Nishioka captured a tight first set before the Herbert stormed back to take set two. With the title in the balance, Nishioka capitalized on the only break of serve in the final set to claim the match. 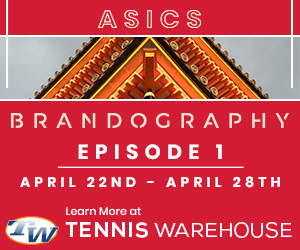 Withstanding 12 aces, Nishioka used his tremendous foot speed to combat his all-court opponent. 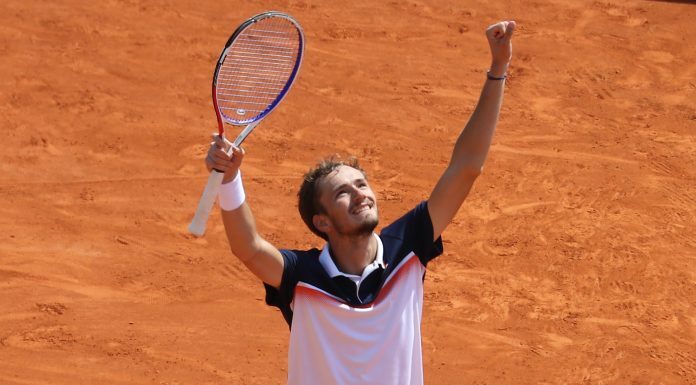 Herbert, who was in search of his first career title as well, fell to 0-2 in title matches after losing in the Winston-Salem final back in 2015.